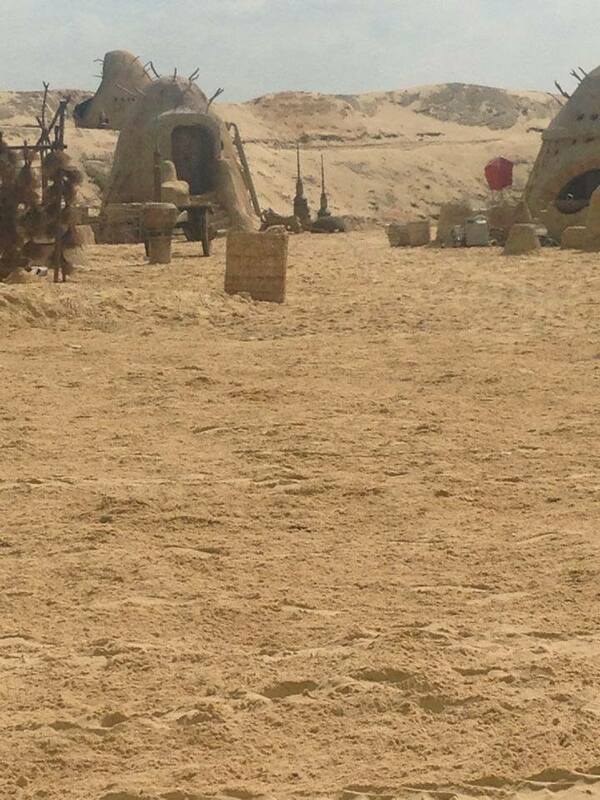 Tatooine Pinewood Set picture from Star Wars: Episode VII! A while back Star Wars 7 News also shared a photo of the same set, but it was a different photograph, from a different angle. Thanks to you friend Adam Linton for hooking us up with these super cool shot!